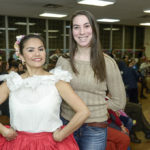 Community members enjoyed food, vendors and dance performances by various groups. 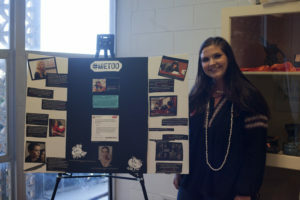 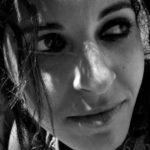 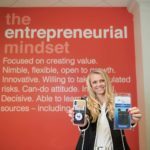 HPU Women’s and Gender Studies student Lyndsey Clos took part in the fourth annual International Women’s Day Celebration, presenting research to community members. 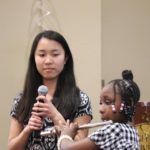 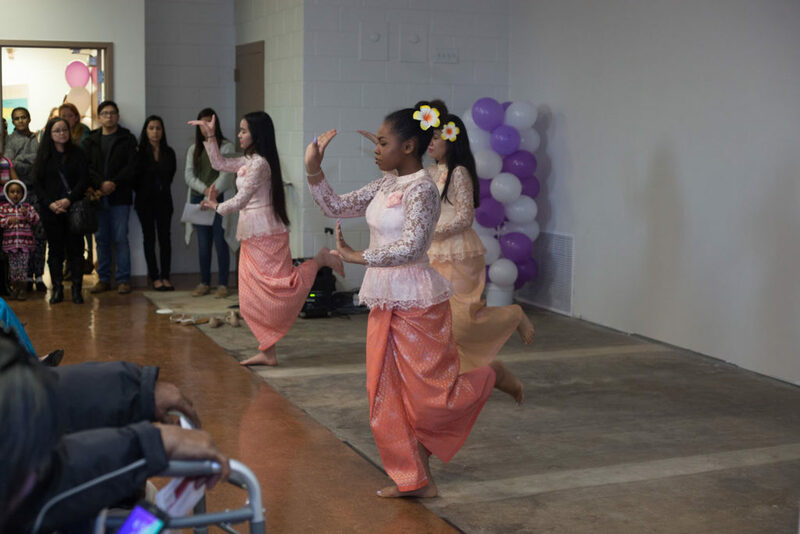 HIGH POINT, N.C., March 16, 2018 – Music, performances and food from all over the world brought together women from the city of High Point for the fourth International Women’s Day Celebration hosted by High Point University and the YWCA High Point on March 14.
International Women’s Day is a worldwide celebration acknowledging the contributions of women to society and the importance of gender equality. 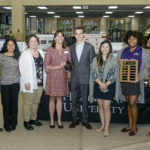 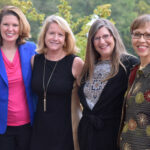 HPU students took an active role in planning this year’s event to help celebrate the city of High Point’s rich and diverse community of women. 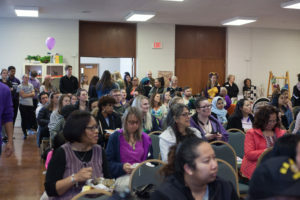 Performers and exhibits included UNCG’s Latinx Dance Group, Ritmos Peruanos, members of the Twisted Dance Collective, and student performances from the Latino Family Center. 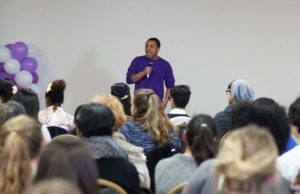 HPU student Douglas McCollum speaks to a crowded room at the International Women’s Day Celebration.